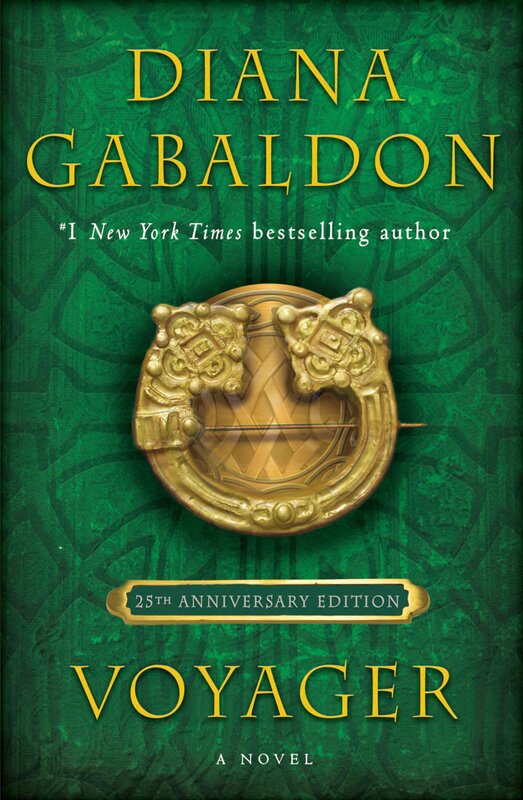 Outlandish Observations: Help celebrate Diana's birthday on Jan. 11! 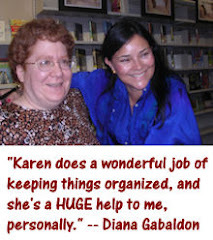 Diana Gabaldon's birthday is coming up this Sunday, January 11. She will be 63 years old, believe it or not! To celebrate Diana's birthday, we're going to try to send the hashtag #HappyBdayDG around the world on Twitter. Please tag your tweets with #HappyBdayDG on Sunday, January 11, from 7pm - 9pm in your local time zone. Let's see if we can get it trending! 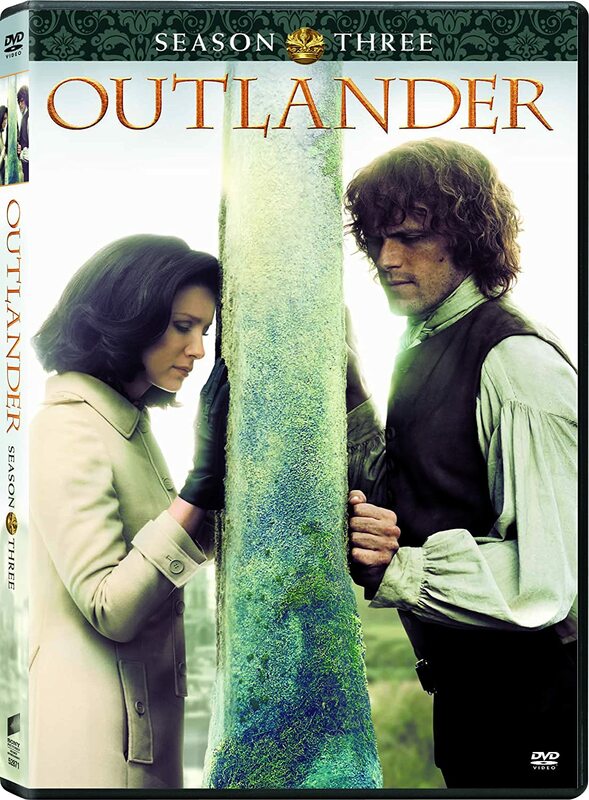 Credit for this idea goes to Tracey Randinelli of My Outlander Purgatory, who came up with it in January, 2011, during one of our Monday-night OUTLANDER chats on MOP. We've made it an annual tradition ever since, and it's always a lot of fun. This will be our 5th year doing it. 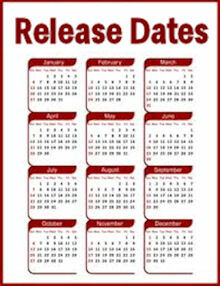 Things are Very Different now, of course, and I hope we'll get a lot more people to participate. Hope you'll join us on Sunday. Please spread the word to anyone else you know who may be interested. Thanks! Happy Birthday Diana, may your day be special and full of love and good wishes. Mary Ellsworth, a true fan.